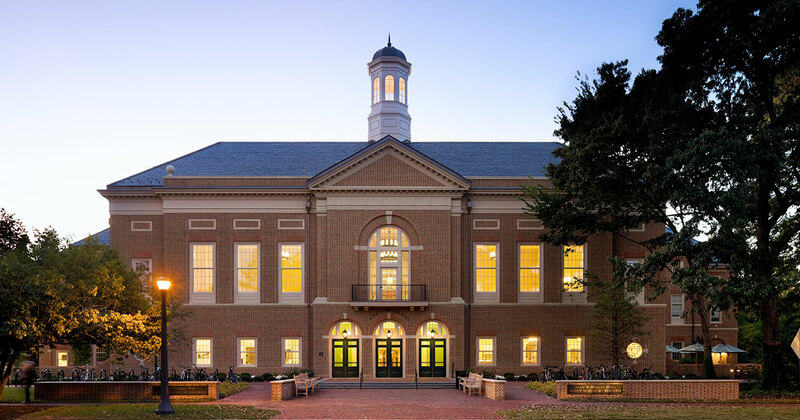 William & Mary School of Business - Mariann Jelinek, Ph.D.
Mariann Jelinek is Richard C. Kraemer Professor of Strategy, Emerita, at William & Mary's Raymond A. Mason School of Business where she taught for 22 years. Her prior appointments were at Dartmouth’s Tuck School, McGill University, the State University of New York at Albany, and Case Western Reserve University. She also served as Visiting Research Scholar at the Technical University of Eindhoven, the Netherlands; and at the University of Melbourne, Australia. She is author or co-author of more than 50 articles and five books. From 1999-2001, Dr. Jelinek served as Director for the Innovation and Organization Change program at the National Science Foundation. More recently, she has worked with the Center for Innovation Management Studies at North Carolina State University on applications of Directed Big Data Analysis to business problems. She holds a Ph.D. from the University of California, Berkeley; and a D.B.A. from the Harvard Business School.